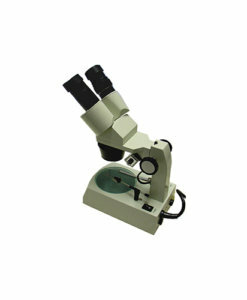 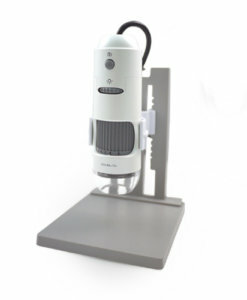 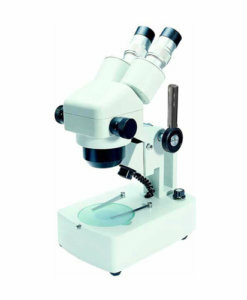 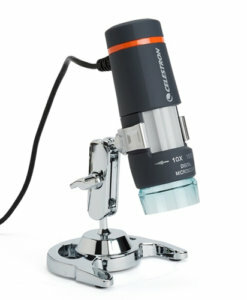 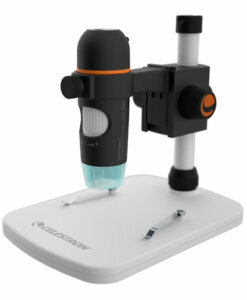 When it comes looking for microscopes for your workplace, you would be overwhelmed by the choice of models available. 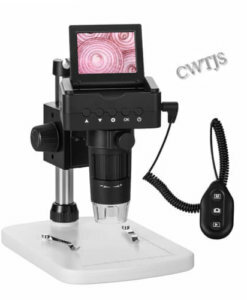 Whether you need a microscope for educational, workroom, industrial, workshop, medical or laboratory purposes, you need to be able to distinguish the various features and capabilities offered to choose the right microscope. 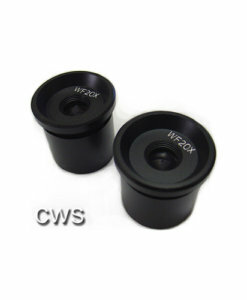 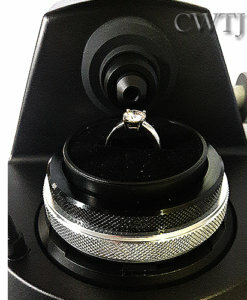 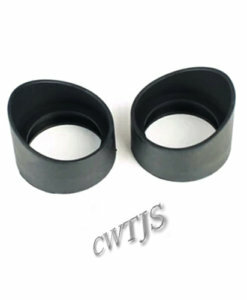 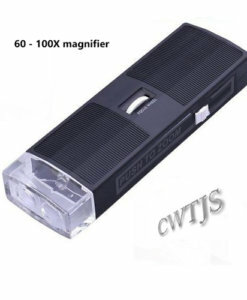 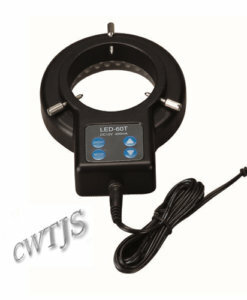 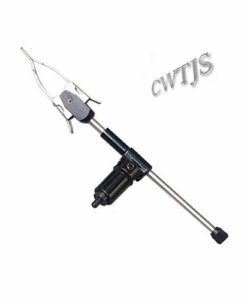 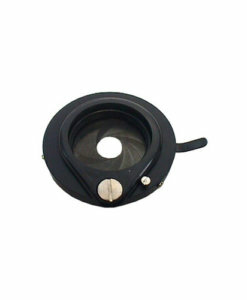 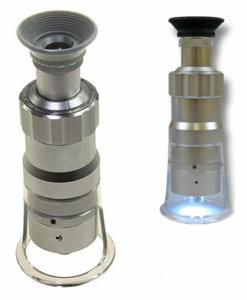 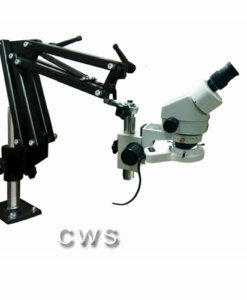 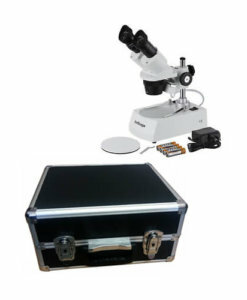 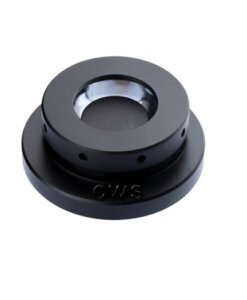 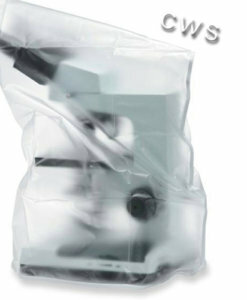 Cape Watch is a reliable supplier of microscopes and offers quality models from leading brands. 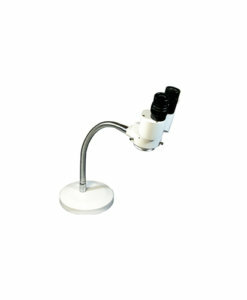 We supply microscopes that are of durable construction, the right optics and choice of resolution.